Skiing is not a poor man’s winter pastime. In fact, a person can easily spend a few hundred dollars on nightly accommodations alone. Gear rental can cost $60 or more daily, and you can dish out about another $100 on lift tickets, depending on the ski resort. Despite these high costs, skiers and snowboarders are still hitting the slopes in record numbers. According to The National Ski Areas Association, U.S. ski zones saw an increase last season to approximately 53.9 million visitors. Although ski prices likely won’t drop because of demand, there are still plenty of deals and strategies you can use to keep costs down on your winter ski trip. When is the best time to book your travel plans? 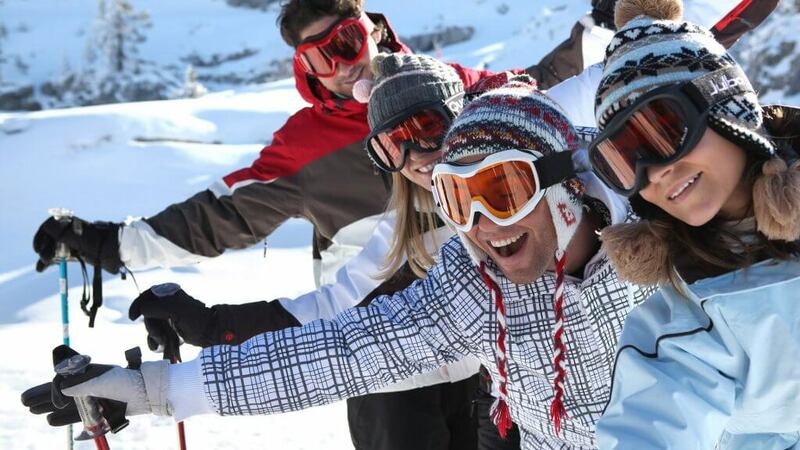 If it’s a ski trip, avoid purchasing at the last minute if you’re after ski trip deals. According to a number of experts, you’ll pay a lot more at the ticket counter, as well as on travel and accommodations, if you book late. In fact, some ski resorts are offering discounts to early bookers to drum up business this winter. For example, The Resort at Squaw Creek in Squaw Valley, Calif., is rewarding guests for planning ahead. According to a resort spokesperson, “anyone who books their stay 30 days in advance will receive up to 20 percent off of their room rate.” And the more nights you stay, the more you will save. On the East Coast, Canaan Valley Resort Ski Area in West Virginia is offering discounts on season passes, one-day lift tickets, rentals, lessons and overnight accommodations. For instance, if you buy a season pass before Nov. 30, you can save $55 or save $150 on a family season pass, said a spokesperson. If you want to save on your ski vacation, it’s important to avoid booking during the holidays, such as Christmas, New Year’s and even Martin Luther King Jr. Day, said Benjamin Glaser, features editor with DealNews. For the best rates, he recommended staying in the middle of the week and opting for the beginning or end of the ski season. According to Travelzoo senior editor, Gabe Saglie, the first three to four weeks and the final three to four generally offer the best ski season savings. “For example, Vail’s ski season begins Nov. 24 this year, though rates don’t begin to climb in earnest until Christmas week, making those first few weeks a bargain option,” he said. Vacationers can easily overpay for cream-of-the-crop ski resorts, especially during peak season travel. If you’re looking for alternatives, check out off-the-beaten-path destinations, like Taos, N.M., or Tucson, Ariz., said Saglie. 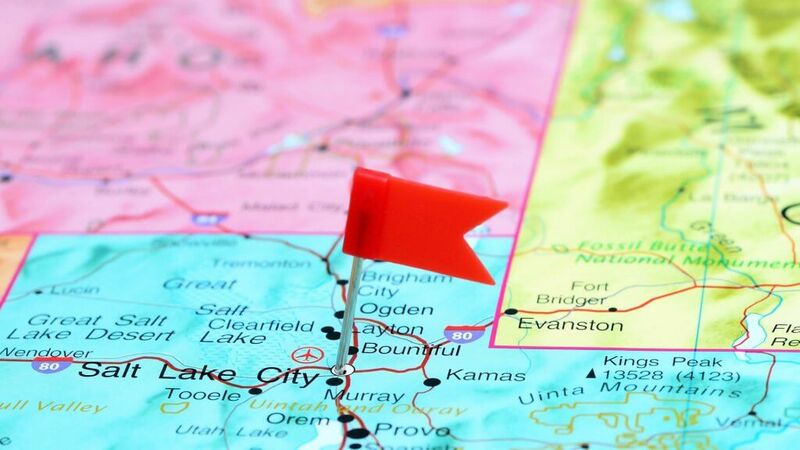 If you’re looking for a city vacation that features time on the slopes, he recommended opting for drivable ski resorts in places like Salt Lake City. You might even want to look at the ski resorts in Canada. “With a loonie that’s much weaker than the U.S. dollar these days, there are bargains to be found,” he said. Before you book your winter ski trip, it’s wise to look for promotional deals. Along with early booking incentives and multiple-night discounts, you might be able to find specials directed at seniors, students and families on resort websites. Additionally, there are online deal sites to explore. Ski.com offers ski vacation deals and lets users search for special promotions by resort. You can also explore discounted lift ticket passes on Liftopia.com. Travel websites also offer impressive savings on airfare and lodging. Visit RetailMeNot for car rental and Airbnb promo codes. And DealNews offers travel and accommodations promo codes that can be used when booking your trip. Gas company Shell also sponsors a Ski Free promotion, in which you can receive discounts for lift tickets in exchange for gas fill-ups. The program starts in January 2017. You can find out more by visiting Skifreedeals.com. Depending on how often you hit the slopes, renting ski gear might be a better choice than purchasing, said Dan Sherman, vice president of marketing for Ski.com. 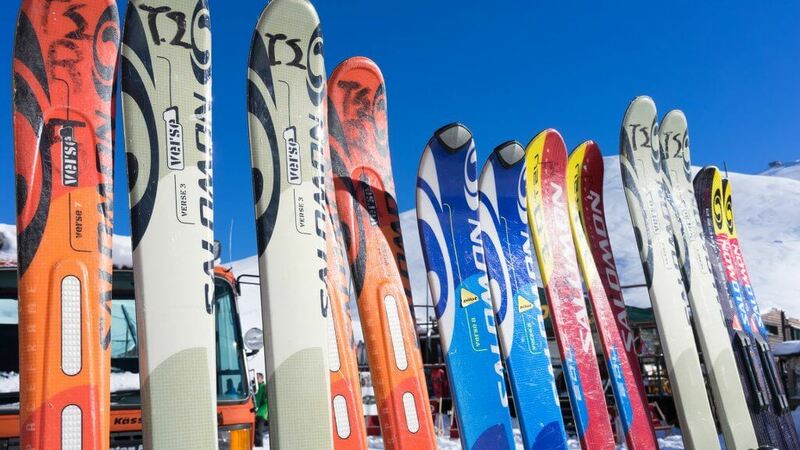 Further, vacationers who rent their skis don’t have to carry them around on their journeys. Few people are fortunate enough to have friends or relatives who reside in great ski resort towns. 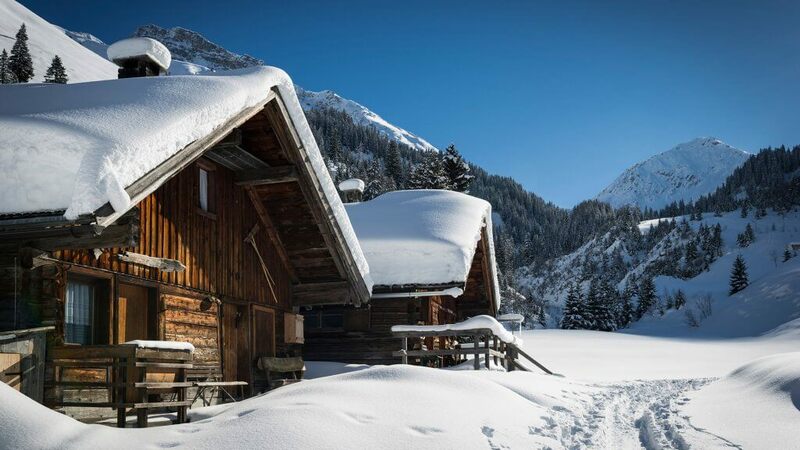 Luckily, there are some budget-friendly lodging options to consider for your next ski trip. One option is to look at doing a house swap. For instance, on HomeExchange.com, you can find a three-bedroom house in Littleton, Colo., which is located 90 minutes from ski resorts. Not only can you save money by staying a little farther from your destination, but you can also cut costs by having a kitchen to cook meals before and after you hit the slopes. Or, consider renting a home on Airbnb that’s located in the snow. If possible, see if there are areas near the home where you can ski for cheap — or even free. Check out these budget-friendly island getaways.